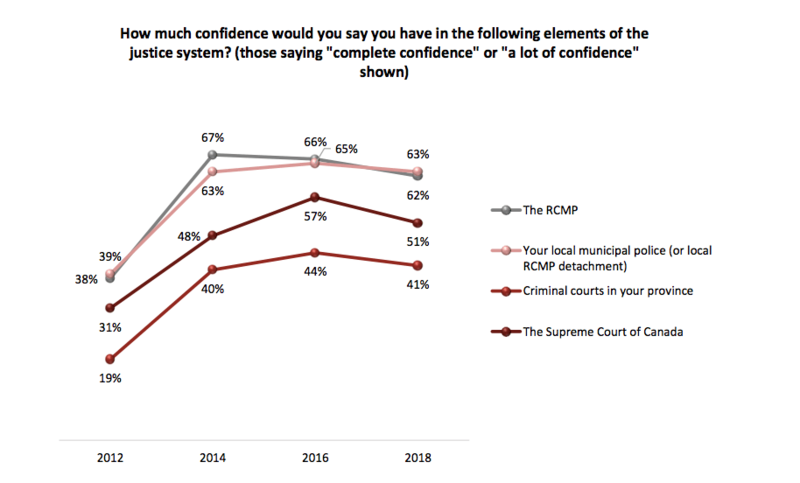 A new survey from the Angus Reid Institute shows that confidence in the Canadian justice system has dropped in the past few years, with less than half of Canadians surveyed feeling either “complete confidence,” or “a lot of confidence” in their province’s criminal courts. The poll was released on Tuesday, and examined answers given by 1,520 Canadian adults between January 23 and 26. It found that all five aspects of the Canadian justice system being questioned – The RCMP, provincial police forces, municipal police, criminal courts in your province, and the Supreme Court of Canada – had lost confidence from Canadian respondents since the same survey was administered in 2016. One of the most significant decreases was the confidence in provincial criminal courts by visible minorities, with 45% of those surveyed stating that they were fully confident in 2016, and only 32% in 2018. That is in contrast to the 43% of respondents who are not a visible minority responding similarly in 2018. 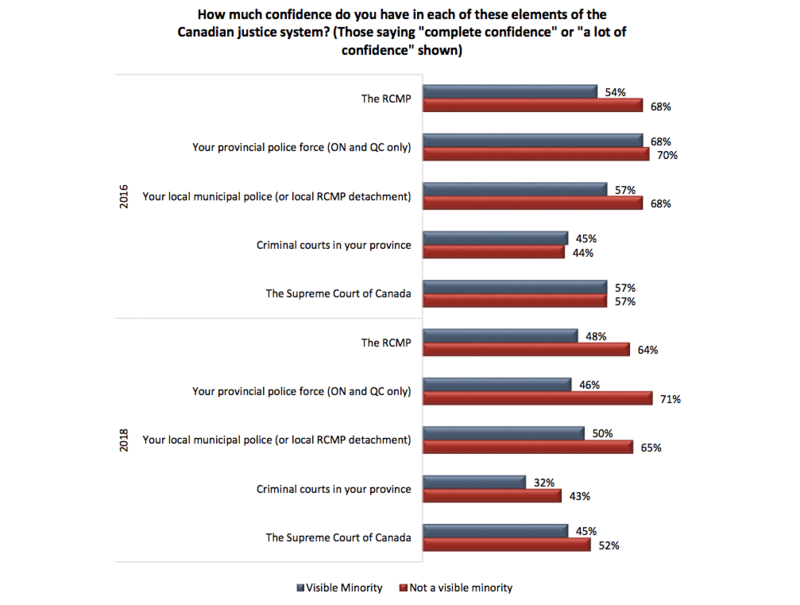 Along with the lack in confidence for criminal courts, the survey found that all four other aspects of the Canadian justice system lost some degree of confidence form visible minorities surveyed, when compared to the 2016 results. Full confidence in the RCMP dropped 6% in those two years, provincial police forces by 22%, municipal police by 11%, and the Supreme Court of Canada by 12%. 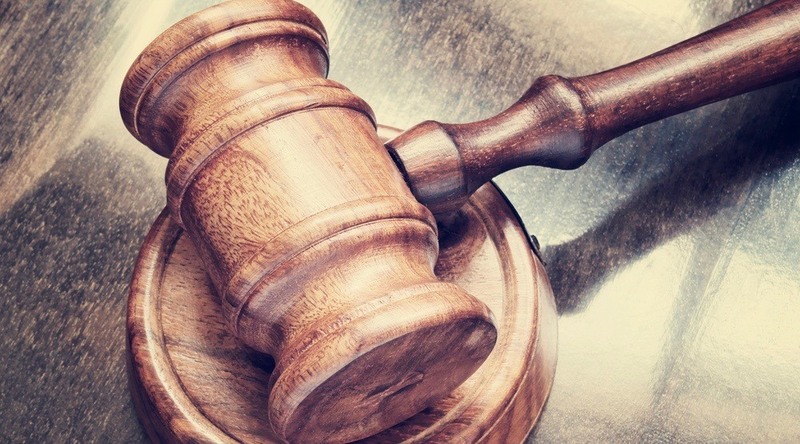 The survey also found that the majority of respondents believe that the justice system is too soft (62% of Canadians surveyed), which vastly ooutnumbered those who said that it strikes the right balance (25%) or those who believe it is too harsh (4%).